Sprzedajesz na rynkach zagranicznych? Może warto udoskonalić swoje umiejętności? These days, buyers are pushing sellers down in the process of buying as it becomes harder for organizations to give shape to value and justify prices. If salesmen do not have a clear knowledge of how the solutions proffered by their organization will solve real business problems faced by clients, they might fall into the trap of commoditization and they will resort to price concessions during the sales process. 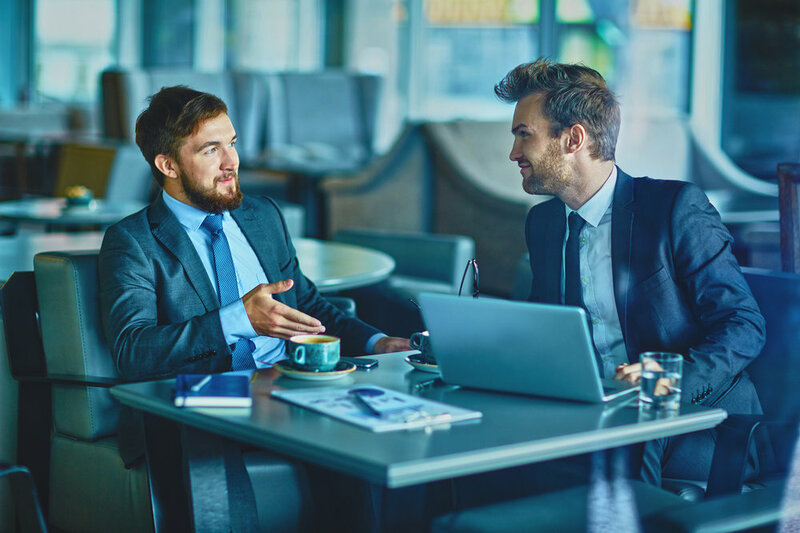 Our sales training program will teach sellers how to use sales dialogue to place solutions so that sales negotiations will result in deals that will benefit both buyer and seller. It is more pertinent than ever that sellers preserve price while retaining strong relationships. Make the best use of your position, do not give away much too early and achieve the results you are aiming for. All who participate in the sales training program will learn the best practices in sales and will learn a framework that is perfect for composing dialogue from preparation to closing and increase their ability to see negotiations from the point of view of a client as they seek to convert demands to needs and learn how to dig deeper to understand what drives the priorities and the personal agenda of a client. Once participants unravel and understand these needs, they will use value justification to create outcomes that will benefit both buyer and seller by avoiding a concession while getting their worth. · Creating greater client loyalty and trust while reinforcing your position to win opportunities in the future. · Understand the differences between negotiating and selling and maximizing the potential of both. · Use suitable negotiable framework and skills to prepare for, drive and finish win-win negotiation dialogues at every single stage of a sales process. · Improve efficiency at handling objections and price resistance. · Close negotiations in ways that maintain momentum, solidifying accomplishments while paving the way for successful and smooth implementations of projects. Warszawa, Centrum Konferencyjne Zielna (Zielna 37, w pobliżu Dworca Centralnego). Szkolenie z negocjacji obejmuje przerwy kawowe oraz lunch. Grupa liczy od 8 do 12 osób. Zastanawiasz się czy ta inwestycja Ci się zwróci?. Zwróci się i to szybciej niż myślisz.